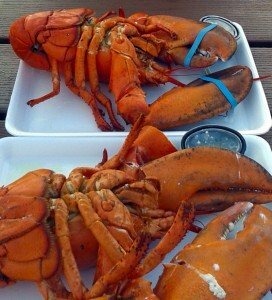 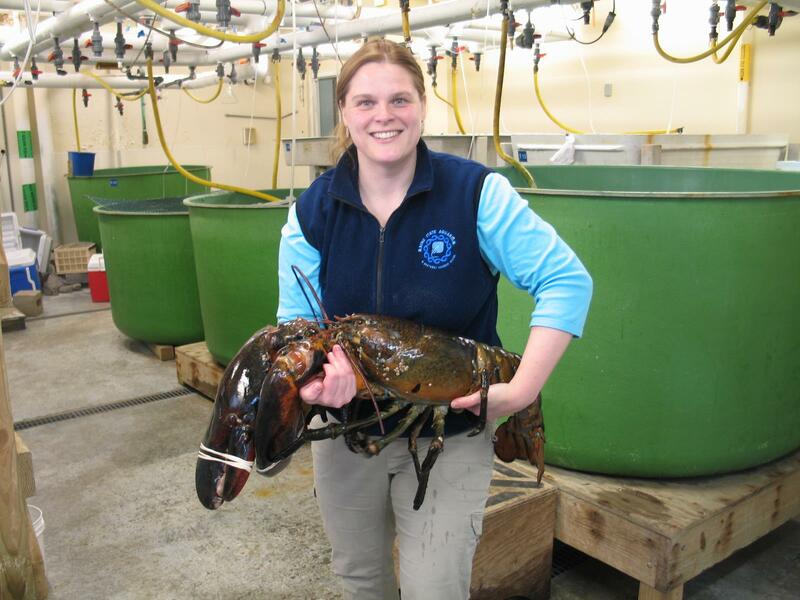 Beyond the Claw: So Much to Know About Maine Lobster! 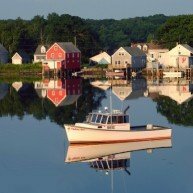 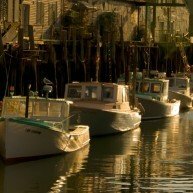 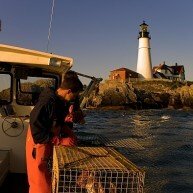 One of Maine’s most significant maritime traditions also involves a favorite Maine pastime: eating lobster! 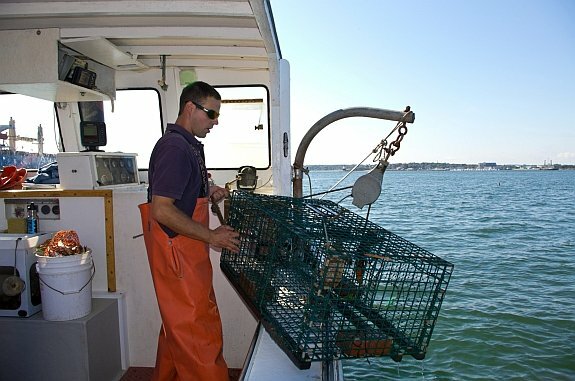 Sitting down to enjoy the delicacy is definitely the end goal, however it’s also important to take time to understand how Maine’s signature seafood item gets from the water to the table. Before donning the bib, cracking the claws and dipping the tail into the drawn butter, consider several ways of taking the time to understand the evolution of the iconic Maine lobster. 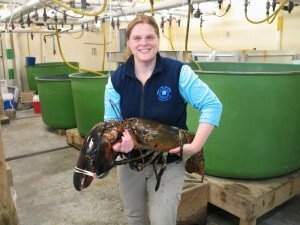 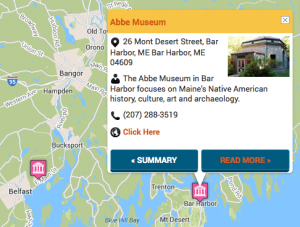 There are a number of museums in Maine that have exhibits, collections and activities dedicated specifically to the Maine lobster. 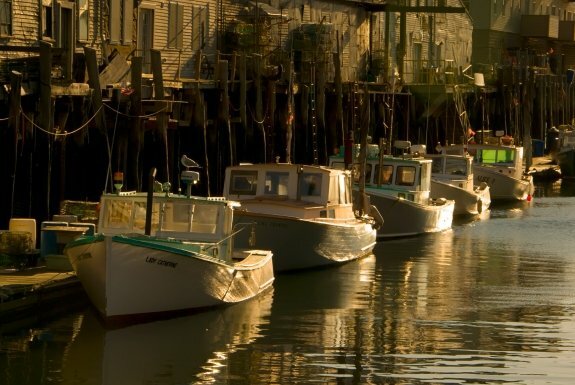 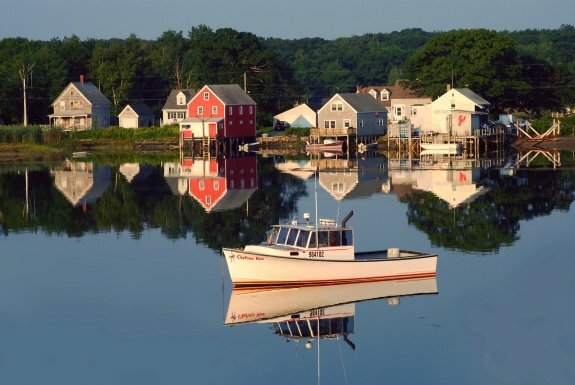 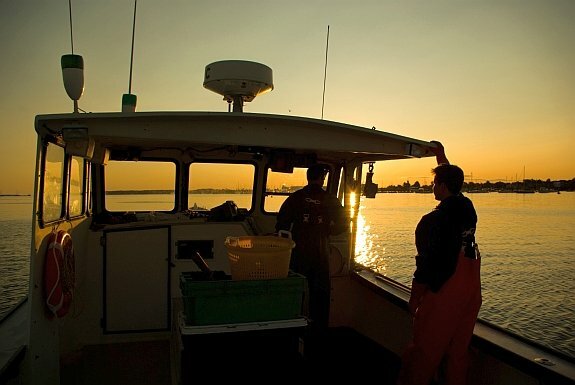 Visit the recently opened Lobstering & the Maine Coast at the Maine Maritime Museum, the largest permanent exhibit that tells the authentic story of Maine’s most iconic fishery. 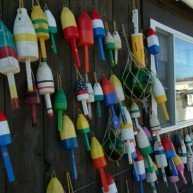 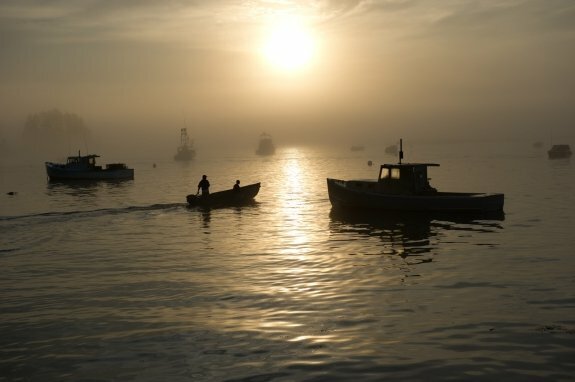 When you’re on Islesford, head to Boats and Buoys, Lobstering on Little Cranberry Island at the Islesford Historical Museum and check out this community-curated exhibit that features imagery and hands-on activities to celebrate the men and women who have fished the waters around Little Cranberry Island for generations. 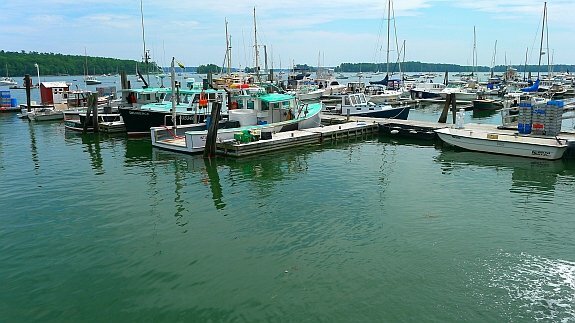 And if you’re island hopping, you can go over to the Swan’s Island Lobster & Marine Museum to experience how, through extensive preservation work, brothers Theodore and Galen Turner allow visitors access to antique equipment, old time fishing techniques, photographs, navigational tools in order to learn the story of commercial fishing in Swan’s Island, Maine. 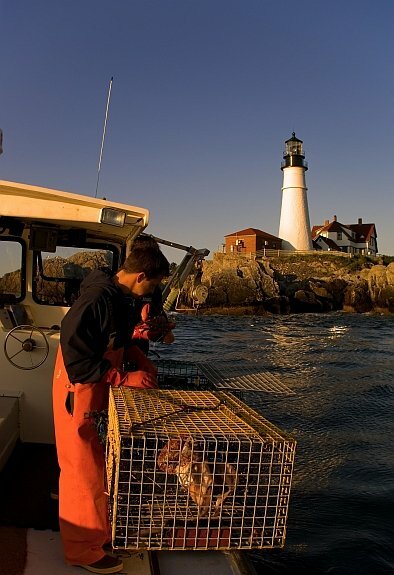 Learn how the humble lobster began as bait and even prison food before it eventually made its way to a highly sought-out Maine delicacy. 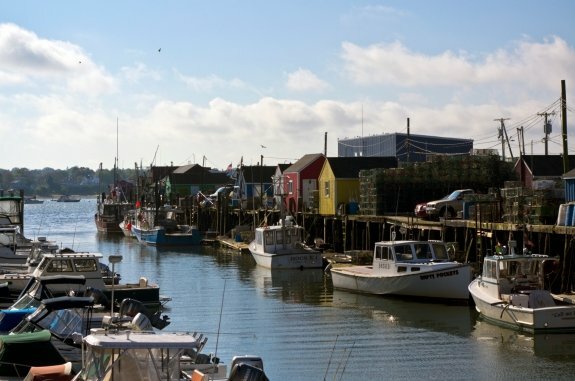 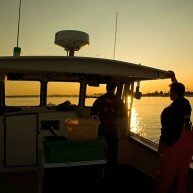 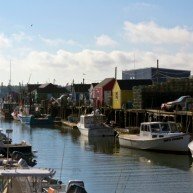 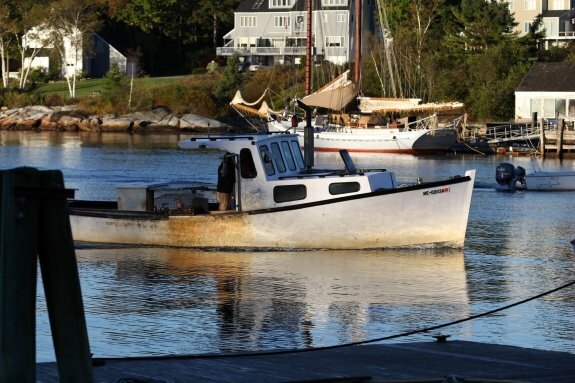 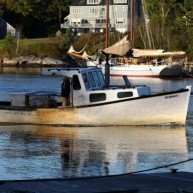 The Downeast Fisheries Trail site provides an in-depth and informative article on the history and science of lobstering, and how finally in the 1800s the commercial industry started to flourish and lobster was on its way to being an economically important resource and high end food. 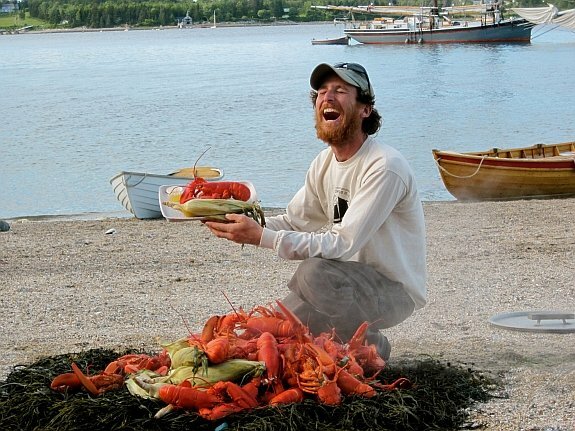 The Lobster Issue of the Maine Thing Quarterly gives readers a plethora of lobster facts, insight into a day in the life of a lobster fisherman, information on the long-standing Maine sea-to-table movement and, of course, how/where to eat our favorite crustaceans. 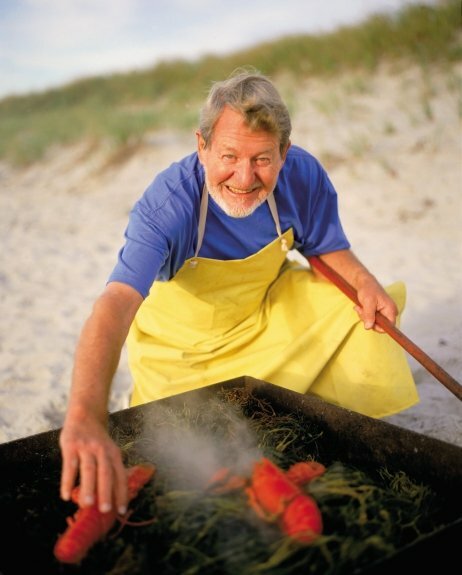 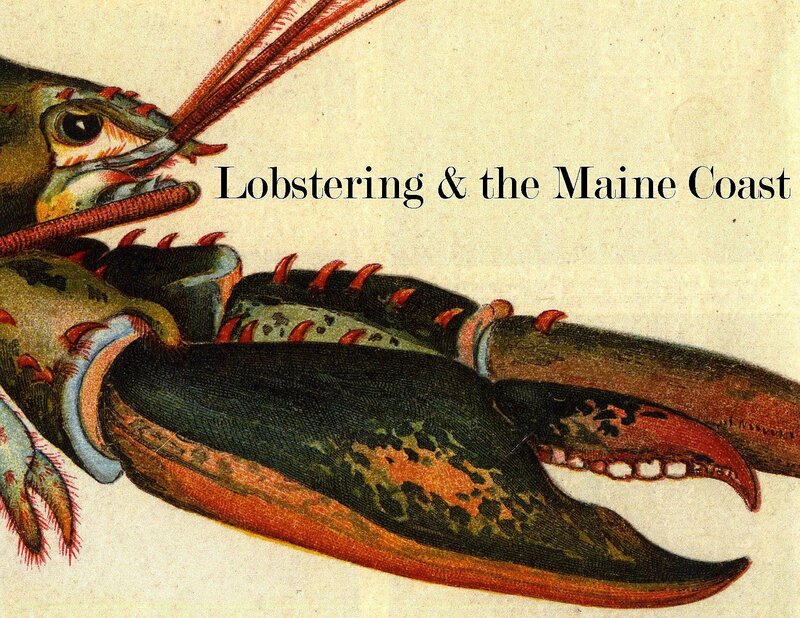 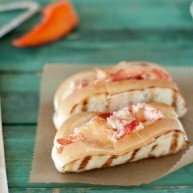 And just when you thought you knew all there was to know about Maine lobster, the Maine Lobster Marketing Collaborative offers a vast collection of resources and information on the iconic Maine sea creature including where to buy and how to cook and eat a Maine lobster. 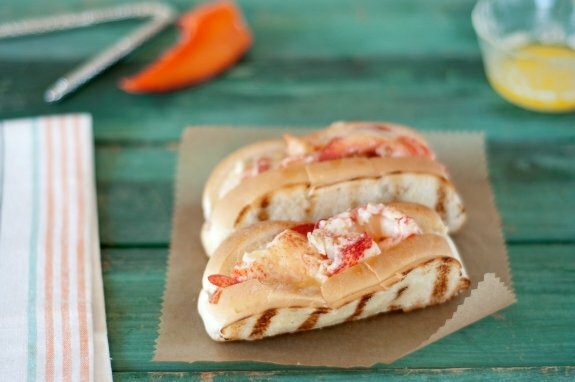 And if you happen to overindulge, you can find a number of opportunities to walk or run off the lobster roll that put you over the edge. 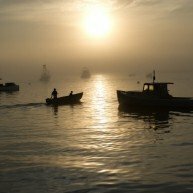 Register for a Lobster Roll 5K in Scarborough or Boothbay Harbor, a Lobster Dash in Ogunquit, a 10K road race-fun run-walk or a triathlon in Freeport. 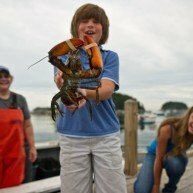 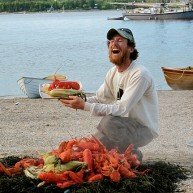 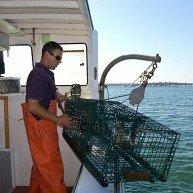 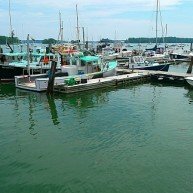 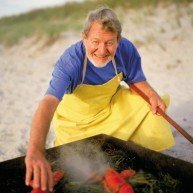 Every year in Coastal Maine there are year round, annual, and unique events and activities that center around the theme of lobster. 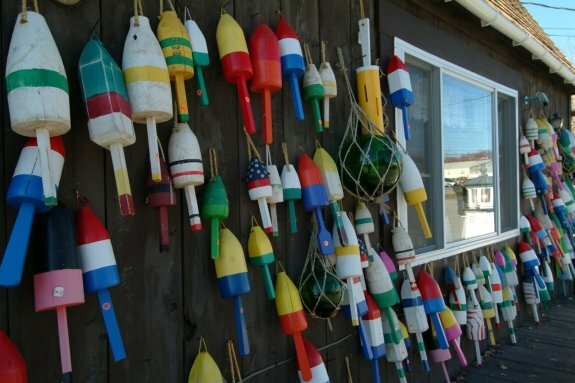 For example, every year from June to August, the Maine Lobster Boat Races not only showcase participants’ sailing and boating talents, but spectators also really get into the spirit too as they cheer on their favorite boat. 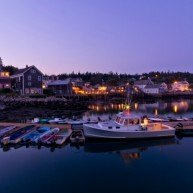 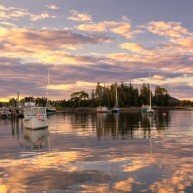 The Bicycle Coalition of Maine’s Lobster Bicycle Ride has been circling the state since 2002—the routes vary from 15 to 100 miles and follow winding, country lanes and breathtaking rockbound coast; Bicycling Magazine recently recognized the century route as one of the TOP TEN in the country. 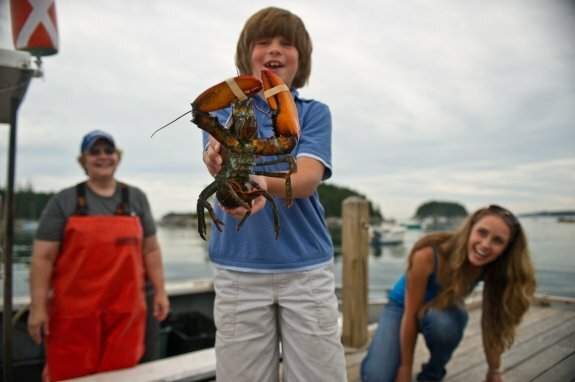 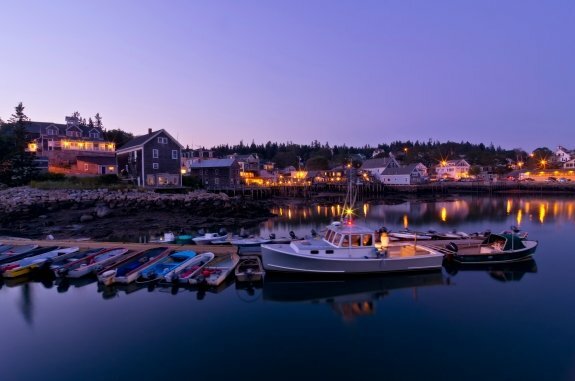 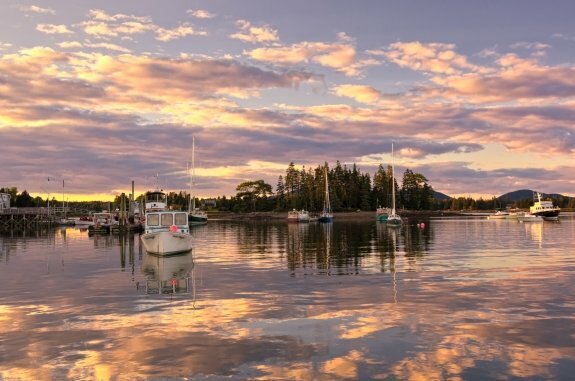 Head to Rockland the very end of July to the first weekend in August—like thousands of attendees have since 1947—for the Maine Lobster Festival, a nationally and internationally recognized event and the ultimate festival for lobster aficionados!